Chair: 500 Designs that Matter quotes Charles Eames likening the role of the designer to, “That of a very good, thoughtful host, all of whose energy goes into trying to anticipate the needs of his guests”. The new book from Phaidon celebrates the most influential and important chairs from history, but who are the people who own these designs and what are the stories they tell? In days mostly void of engagement beyond the gentle swipe of a screen, the infectious and aggressively provocative manifestos of the Radical Design movement seem as profound now as they did in the 1960s, a decade shaped by confrontational design that combined social challenge and a desperation for connection. The Mies Chair thrives on its discomfort and unconventionally jarring proportions. The politically conscious consumer may soothe their capitalist guilt with a curated home of design classics boasting socio-political narratives, but there’s no denying their love of collectable creations and the status they hold. 2018 is the year of the rattan revival, but the history of one of its most famous incarnations dates back to Victorian times. While widely regarded as a staple of the liberal 1970s home the overwhelmingly voluminous peacock chair was first spotted in the early 1900s, although its original designer remains unknown. Wicker, as a material, dates as far back as ancient Egypt. 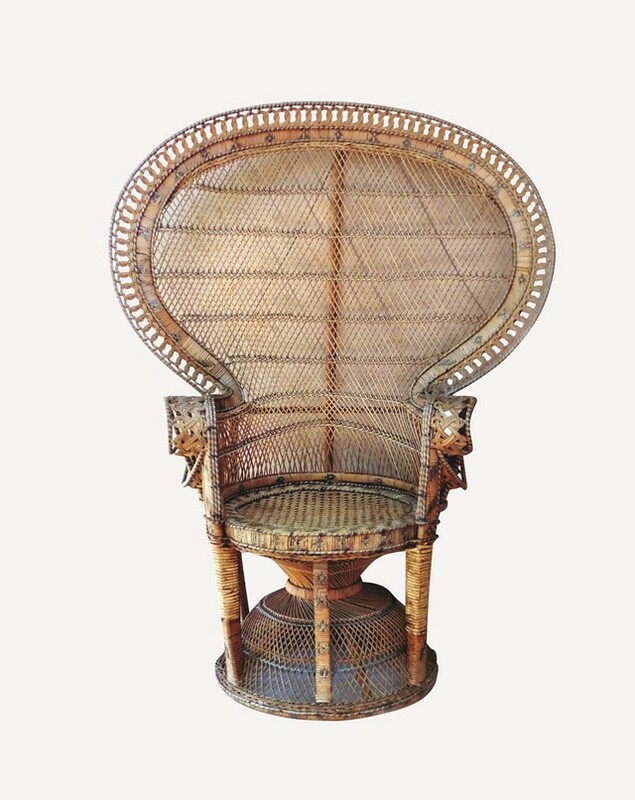 European traders started importing rattan and using it instead of their traditional materials, and in the 19th century wicker furniture arrived in the United States where it was rapidly mass-produced. The peacock chair’s contemporary rebirth can be largely credited to the interior design industry’s return to lavish 1970s style, and a desire to reject Scandi-minimalism with layers of decadent Stevie Nicks-inspired touches, and odes to the retro homes of romantic hedonism and hallucinogenic exploration. 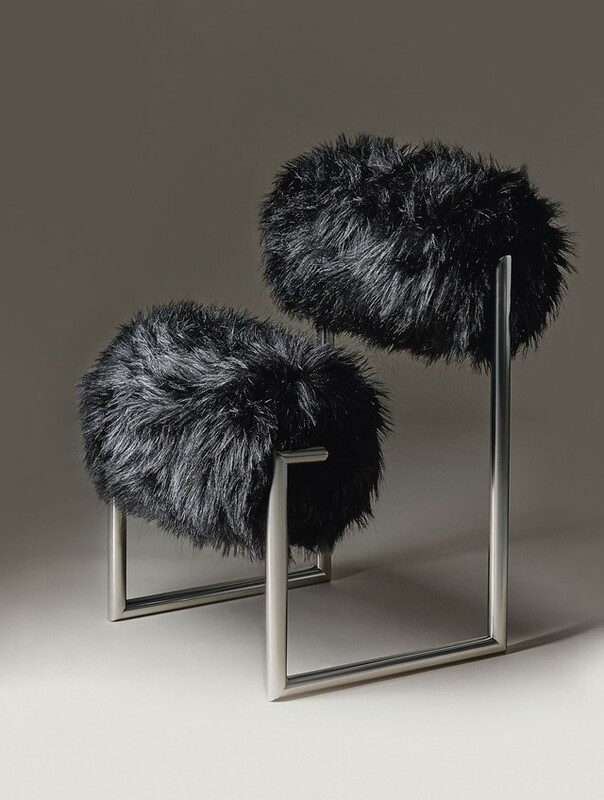 Given the overt playfulness of her design work – roaming between unnaturally coloured faux fur, vibrant neon tubes and the tenuous practicality of reflective surfaces – it’s no surprise that Nanda Vigo first launched her studio in Milan, a city widely recognised as an incubator for reactive and progressive design. While her work could easily be categorised as a result of Postmodernist ideology, it was in fact years of working with Gio Ponti and admiring the ‘total environments’ created by architects such as Frank Lloyd Wright that fuelled her use of furniture and lighting design as an outlet for outlandish vision. Lovers of Vigo’s work might appreciate the refined stories behind Italy’s most profound creatives, but they also yearn for a life punctuated with the uninhibited charm of childish curiosity. Marcel Breuer is a true icon of the design world, his much-referenced work symbolic of a new era of technological and material advancements that continue to define the ways we produce and experience furniture today. 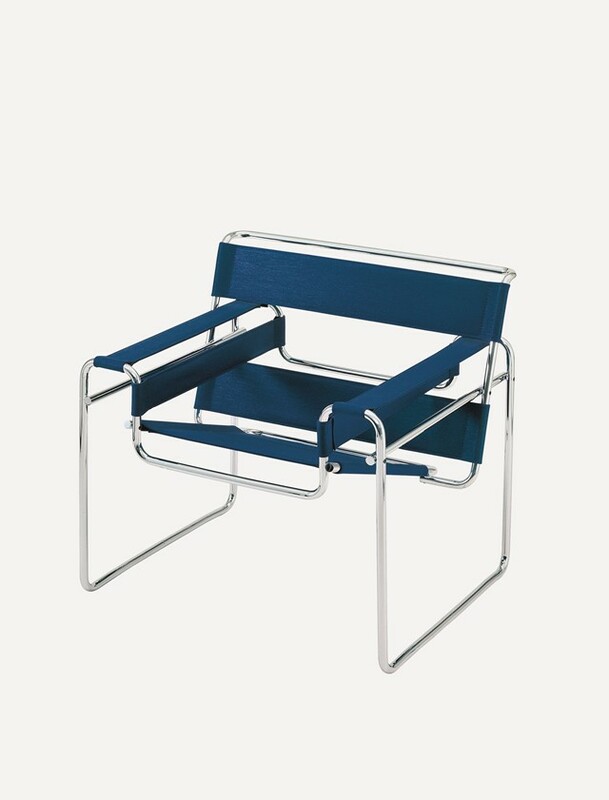 More than just a product of Breuer’s architectural imagination and discovery of steel as a tubular form, the lovingly named Wassily chair is the cool mistress of design collectors with a discrete appreciation for emotional connection. 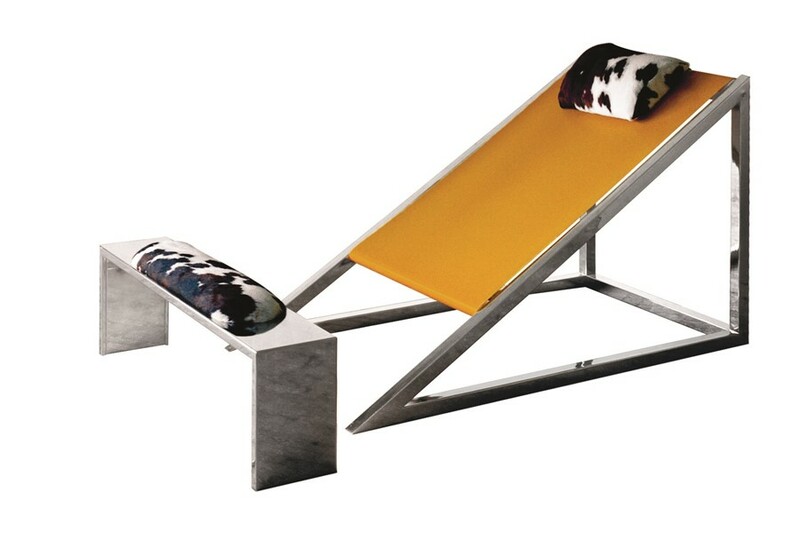 Originally known as the Model B3 Chair, Breuer allowed close friend Kandinsky to preview the first prototype. The then relatively unknown artist was so enamoured with the chair that the designer decided to produce another especially for him. It seems apt that many furniture connoisseurs purchase the chairs as a pair, making space for their own Kandinsky-Breuer fairytale. This bespoke piece of design history is a priceless insight into the quirks of a great doctor. 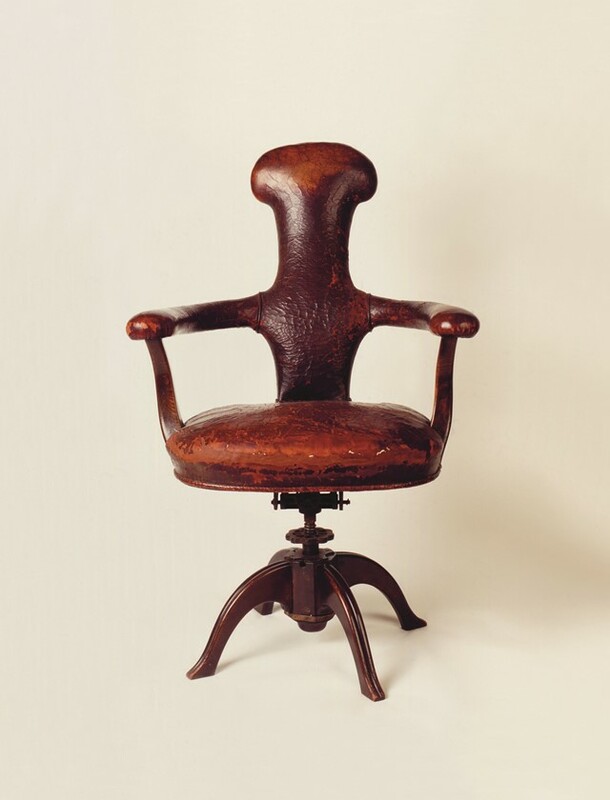 Designed to accommodate his peculiar posture, rather than correct it, Sigmund Freud’s chair is a love-letter to the inexplicable oddity of human behaviour. According to his daughter, Freud found himself most comfortable when reading “with his legs draped over one arm of his desk chair, his book held high and his neck unsupported”. Felix Augenfeld created the chair with his partner Karl Hofmann, meeting the unusual brief by including armrests which could double as back rests. Chair: 500 Designs That Matter is available now, published by Phaidon.